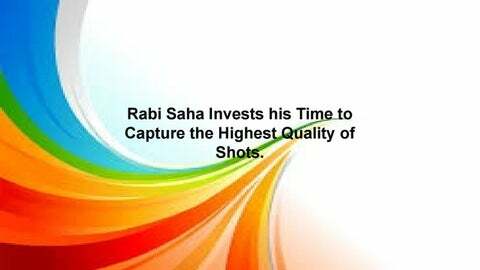 Rabi Saha Invests his Time to Capture the Highest Quality of Shots. A giraffeâ&#x20AC;&#x2122;s spots are much like human fingerprints. No two individual giraffes have exactly the same pattern. Giraffes only need 5 to 30 minutes of sleep in a 24hour period! . Bateleurs have longer tail and wing feathers than their parents. Young eagles need these longer feathers when they are first learning to fly, as they give them more stability and control in the air - Rabi Saha. The Hyacinth Macaw is a native South American bird and is the largest macaw and also the largest of the parrot species. They are the victims of pet trade and trapping and now they are in vulnerable status. The Woosleyfire has been destructive for many of my closest friends. 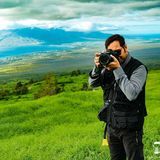 It has affected many of us, as well as animals and birds. Nests have been burnt along with many new borns.